If you’re looking to upgrade your outdoor skills you’ve come to the right place. We offer courses in a wide variety of climbing, mountaineering and avalanche safety disciplines including: Ice Climbing, Crevasse Rescue, Mountaineering & Alpinism, AST’s & Advanced Avalanche Skills. If you don’t find a course below just shoot me an email and I’m sure we can get something organized for you. 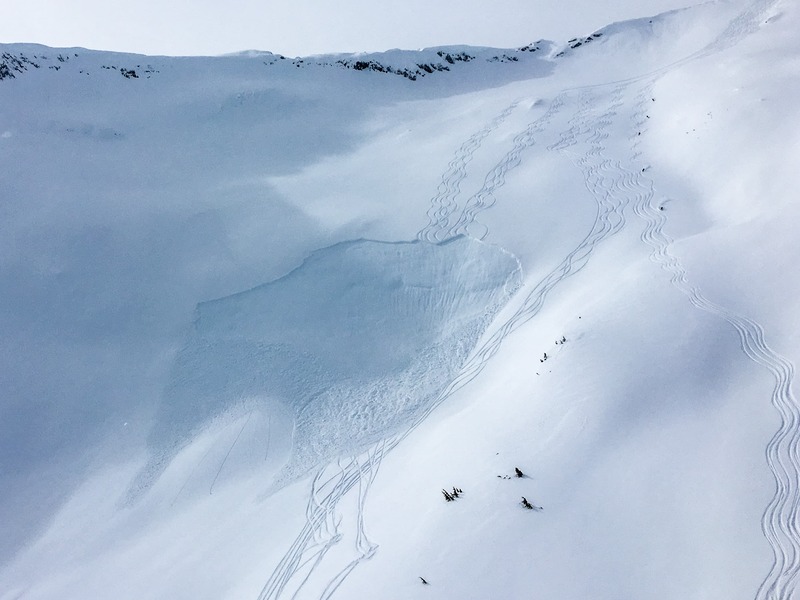 Based out of the luxurious Journeyman Lodge this Avalanche Skills Training (AST) 2 course builds upon the knowledge gained during the AST 1 and provides the next step in your avalanche skills development. If you’re a backcountry skier or split boarder who wants to build a solid knowledge base to safely expand your backcountry horizons, see some amazing mountains and ski some sic lines then this is the course for you. It will be a valuable investment in your mountain safety training and will significantly increase your avalanche knowledge and experience in a fun and enjoyable way. If you’ve already completed the AST 2 and want to take your skills to the next level this clinic might be for you. Designed specifically for people that are seeking to expand their knowledge of snow pack assessment, snow tests, slope tests, ski cutting, etc. while learning to apply that information to ski lines. 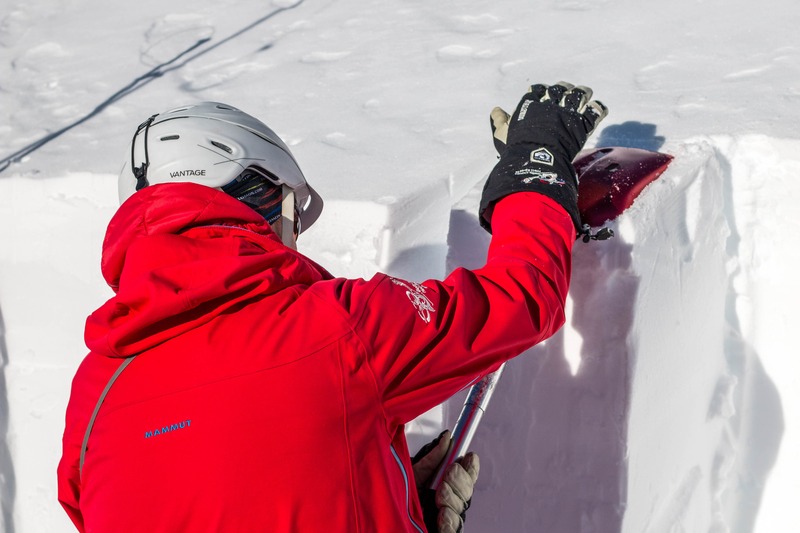 This clinic is to help users use advanced snow observation to strengthen their decision-making in avalanche terrain. Lead by experienced avalanche forecaster and guide, Monte Johnston. Contact us for more information or to sign up.